Georgia On My Mind was written in 1930 by Hoagy Carmichael (music) and Stuart Gorrell (lyrics). 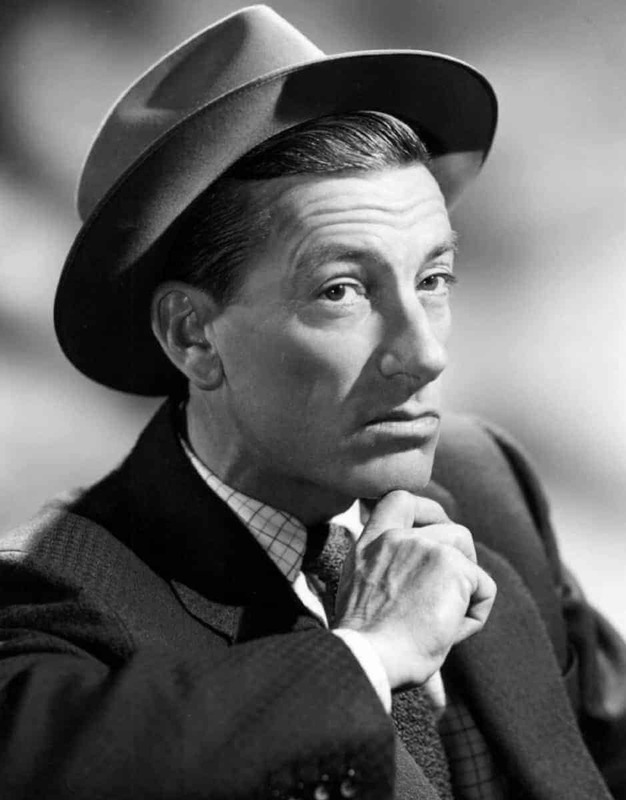 Although it is frequently asserted that the lyrics were written not about the state of Georgia, but rather for Carmichael’s sister, Georgia Carmichael, Hoagy Carmichael himself contradicted this view with his recounting of the origin of the song in his second autobiography Sometimes I Wonder. Carmichael wrote that the song was composed when bandleader Frankie Trumbauer suggested that he write about the state of Georgia. According to Carmichael, Trumbauer also suggested the opening lyrics should be “Georgia, Georgia …”, with the remaining lyrics coming from Gorell. Carmichael made no mention at all of his sister in his telling of the song’s genesis. Georgia On My Mind was first recorded on September 15, 1930, in New York by Hoagy Carmichael and His Orchestra with Bix Beiderbecke on muted cornet and Hoagy Carmichael on vocals. It featured Eddie Lang on guitar. The recording was part of Beiderbecke’s last recording session. The recording was released as Victor 23013 with “One Night in Havana”. In 2014, the recording was inducted in the Grammy Hall of Fame. Georgia On My Mind has been covered by many artists, significant among them: Richard Manuel, Louis Armstrong, Ethel Waters, Frankie Laine, Dean Martin, Glenn Miller, Eddy Arnold, The Anita Kerr Singers, Brenda Lee, Zac Brown Band, Michael Bublé, Michael Bolton, Dave Brubeck, Anita O’Day, Mildred Bailey, Ella Fitzgerald, Rebecca Parris, Gerald Albright, Jo Stafford, Gladys Knight, Gene Krupa, Grover Washington, Jr., James Brown, Usher, Fats Waller, Billie Holiday, Nat Gonella and The Georgians, Django Reinhardt, Khalil Fong, Wes Montgomery, John Mayer, Jerry Lee Lewis, Little Willie Littlefield, The Righteous Brothers, Tom Jones, Maceo Parker, Crystal Gayle, Van Morrison, Willie Nelson, Ray Bryant, Coldplay, Annie Lennox, The Joel Haynes Trio (with Denzel Sinclair) and the Spencer Davis Group (with Steve Winwood on vocals), Tony Rice, Lou Rawls, Arturo Sandoval, instrumental version by Oscar Peterson, and Al Hirt. The Hi-Lo’s, 1956, Kapp Records LP [KL-1027]-The Hi-Lo’s & The Jerry Fielding Orchestra. Bing Crosby recorded this song twice: in 1956 with Buddy Cole and his trio and in 1975 with Paul Smith and Band for the LP A Southern Memoir. Frankie Trumbauer had the first major hit recording in 1931, when his recording made the top ten on the charts. Trumbauer had suggested that Carmichael compose the song. Another 1931 hit version was Mildred Bailey‘s vocal made with members of Paul Whiteman‘s Orchestra (Victor 22880). Georgia On My Mind was a standard at performances by Ronnie Hawkins and The Hawks in the late 1950s and early 1960s, where it was sung by pianist Richard Manuel. When The Hawks split off on their own and became The Band, they kept the song as part of their repertoire. They recorded a studio version of the song for Jimmy Carter‘s presidential bid in 1976, which was released as a single that year as well as on their 1977 album Islands. Cold Chisel‘s version of the song appeared on the album Barking Spiders Live: 1983 and has become a staple of their live shows. Guitarist Ian Moss still performs the song and a live version is included in his Let’s All Get Together album. Georgia On My Mind is also associated with the Spirit of Atlanta Drum and Bugle Corps. “Georgia” was originally featured in their 1979 show and the corps continues to perform it today. Currently the piece is performed as a warmup or in a formal setting by Spirit’s members and alumni.